Alamance Chapter, NSDAR, welcomes you to Today's DAR. Meetings are held on the second Friday of each month, ​September through May. 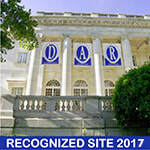 ​The Alamance Chapter, National Society Daughters of the American Revolution (NSDAR or DAR), carries out the ﻿﻿mission and objectives of the DAR ﻿﻿in Florence, Alabama. We promote patriotism, service to our community and to our country and the conservation of the beautiful land in which we as Americans live. We help educate our students and recognize the special accomplishments of young people. We work to preserve our history and historical sites. We welcome our new citizens and introduce them to life in America and help care for our veterans and their families. The chapter name, Alamance, was chosen to commemorate the Battle of Alamance Creek in North Carolina. This battle is the first armed struggle of the Revolutionary War in which free men fought against the power of the English government and King George III. 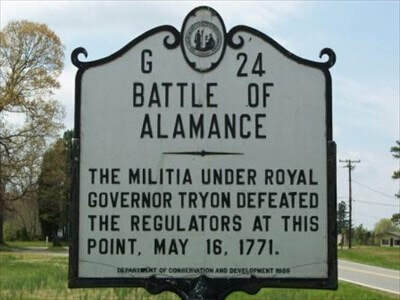 Two thousand Regulators met Governor Tryon's forces at Alamance Creek on May 16, 1771. The Alamance Battlefield is now a national park. 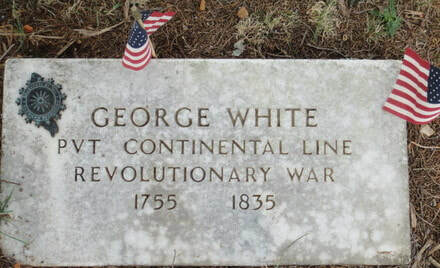 Locating and marking the graves of Revolutionary War soldiers is a primary objective of our chapter. Our chapter has marked the graves of six patriots. ​Vachell Ijams, 1759-1833, was born in Anne Arundel County, Maryland. 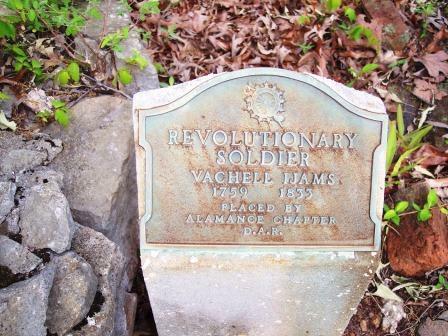 Ijams served in the 4th Regiment, Maryland Volunteers, and is buried in the Simmons Cemetery, Lauderdale County, Alabama. 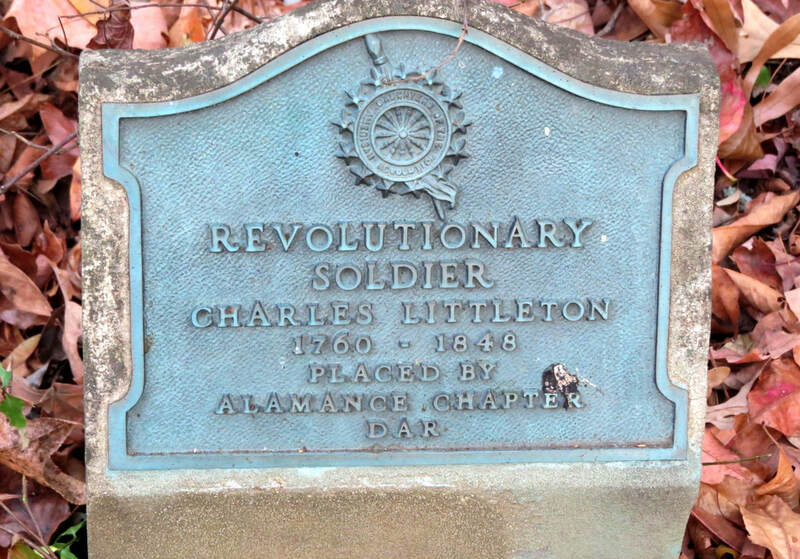 Charles Littleton was born in 1760 and died on March 26, 1848. Burial location is Littleton Cemetery, also known as Bethel Grove Cemetery, Lauderdale County, Alabama. Photo courtesy of Dennis Yerbey. Photo courtesy of Joy Favors. 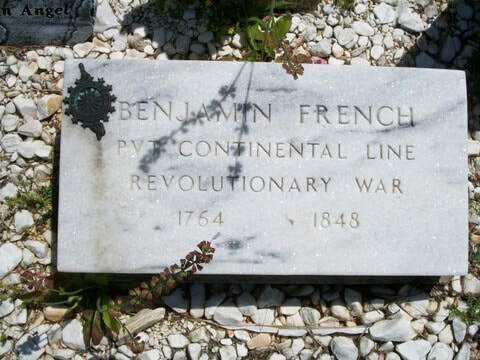 Benjamin French, 1764-1847, served in John Green's Virginia militia. His grave is located in the French Cemetery on Old Mill Road near Lexington, Lauderdale County, Alabama. Photo courtesy of William Anthony Watkins. Photo courtesy of Sonja Turner. 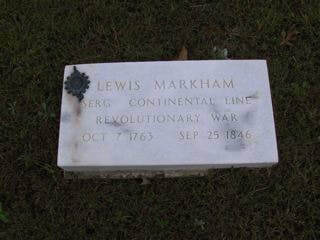 Lewis Markham, 1763-1846, was the sixth patriot soldier marked by our chapter. 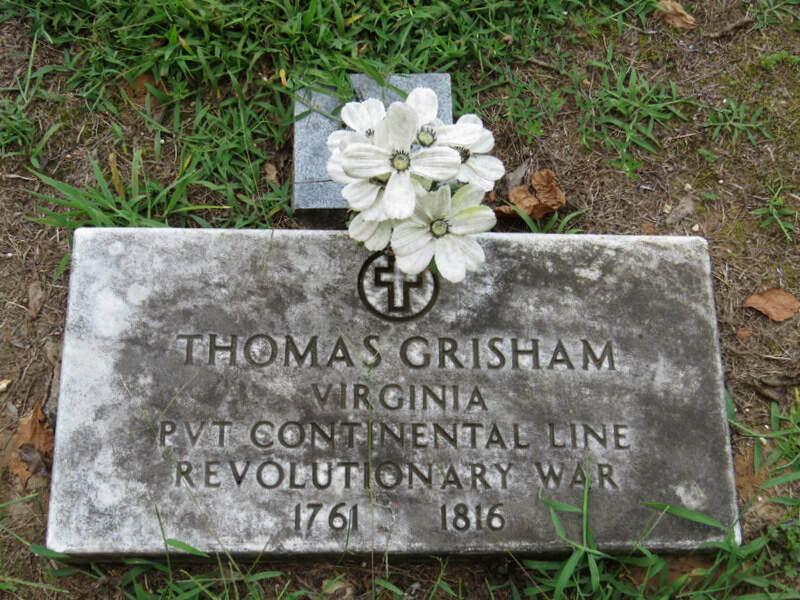 He served in Virginia under Colonel Alexander Churchwell. He is buried in the Tabernacle Cemetery in Greenhill, Lauderdale County, Alabama. Each year our chapter presents ﻿﻿the DAR Good Citizens Award to nine high school seniors from Lauderdale County who possess the qualities of dependability, service, leadership, and patriotism and ROTC medals﻿﻿﻿ to student cadets at the University of North Alabama who demonstrate qualities of dependability and good character, adherence to military discipline, leadership ability, and a fundamental patriotic understanding of the importance of ROTC training. ​Our Alabama Society has more than 4,000 members in over 70 chapters. We would love to help you find your path to membership. Contact us for more information on joining the Alamance Chapter, NSDAR.